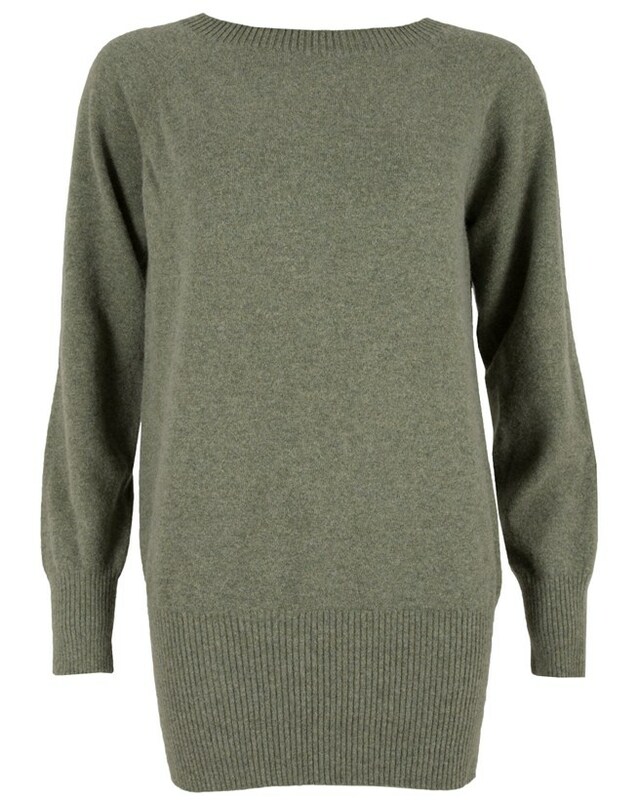 One of our bestselling Geelong knits that you'll be reaching for all year round. 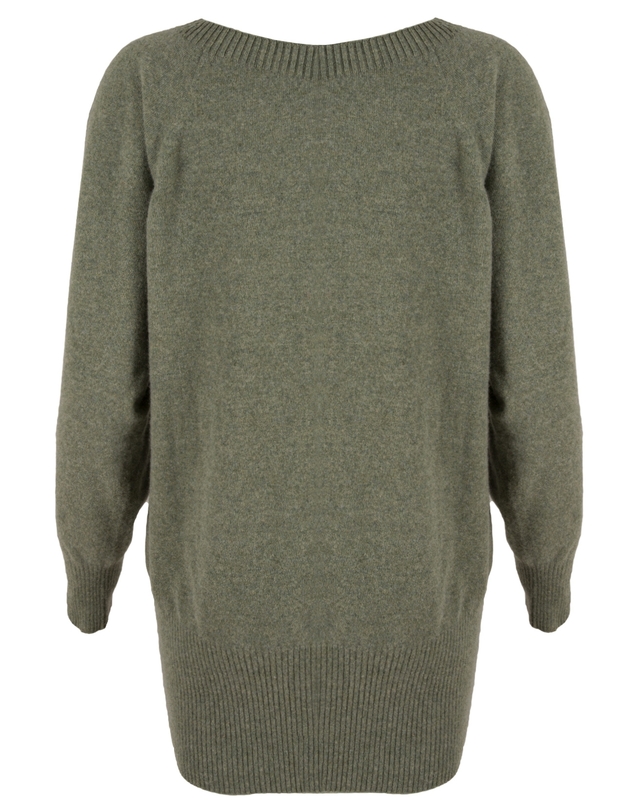 Relaxed yet luxurious, it has a softly scooped neckline, oversized shape and a wide hem that hugs the hips. Fabulous. The Charcoal one is great and looks stylish. I have one already and hope to keep adding!! Love this jumper (I'm wearing it as I write this review). Comfortable and warm to wear. This is the second one I have bought recently. The first one is dark navy and this one is the charcoal. They wash really well too. So, all in all, perfect!! bought this one to add to my collection of celtic jumpers. since I am so fair I cant normally wear camel so the navy//camel mix was a good compromise.